Churchill harangues Halifax, London, 1938. 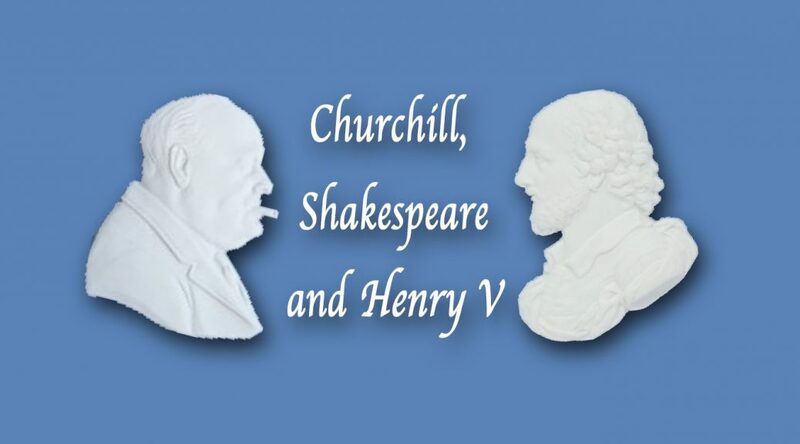 “I don’t want [my views] disturbed by any bloody Indian”: Was it Churchill? “I am quite sat­is­fied with my views of India. 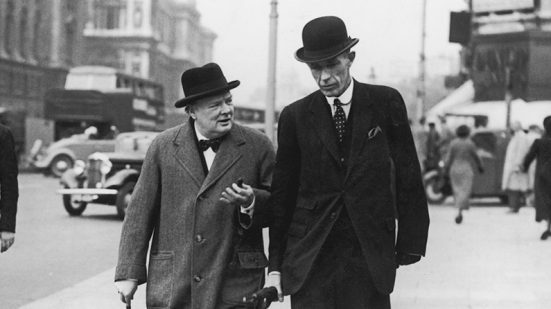 I don’t want them dis­turbed by any bloody Indi­an.” Thus Win­ston Churchill said (or is alleged to have said) to Lord Hal­i­fax née Lord Irwin née Edward Wood, in 1929. A his­to­ri­an friend says the Indi­an Ben­gal Famine (1943) “is on its way to sur­pass­ing the Dar­d­anelles (1915) as the blud­geon of choice for Churchill’s detrac­tors.” He was com­ment­ing on the lat­est out­burst of Ben­gal Famine nonsense—contested by a thought­ful Indi­an, as well as myself: scroll to com­ments.